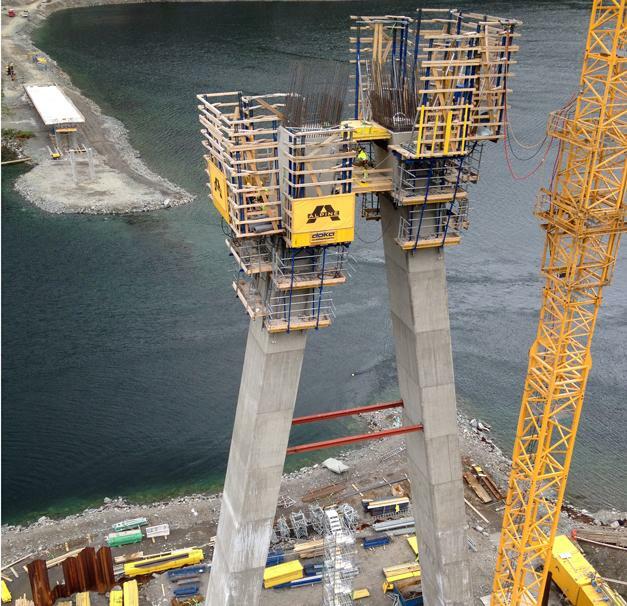 The northernmost bridge pylon ever to be formed by Doka is being erected on the Kåfjord in Norway. 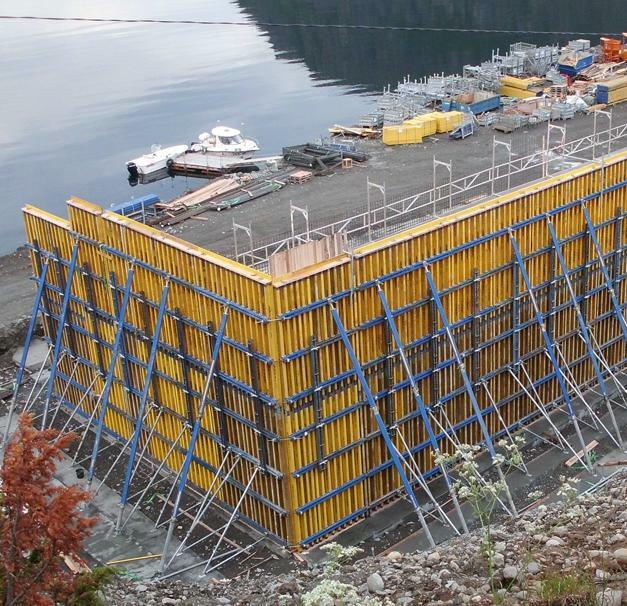 A custom high-performing Doka formwork solution using SKE50 automatic climbers is keeping work moving ahead swiftly and safely. 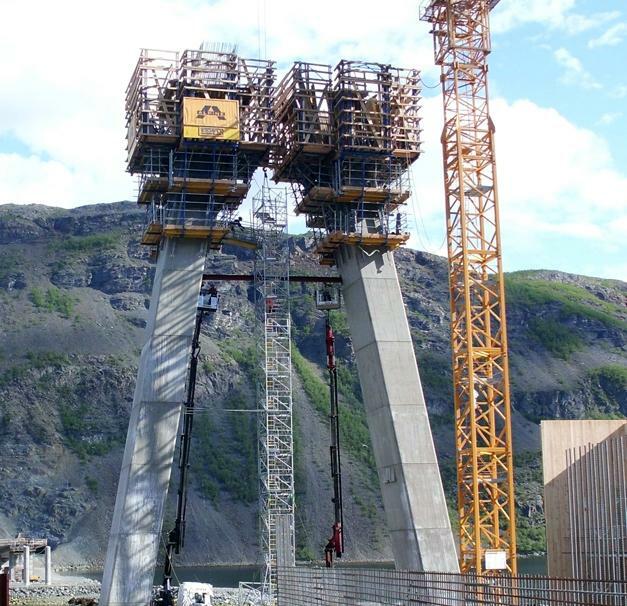 Thank you for your interest - Kåfjordbrua. 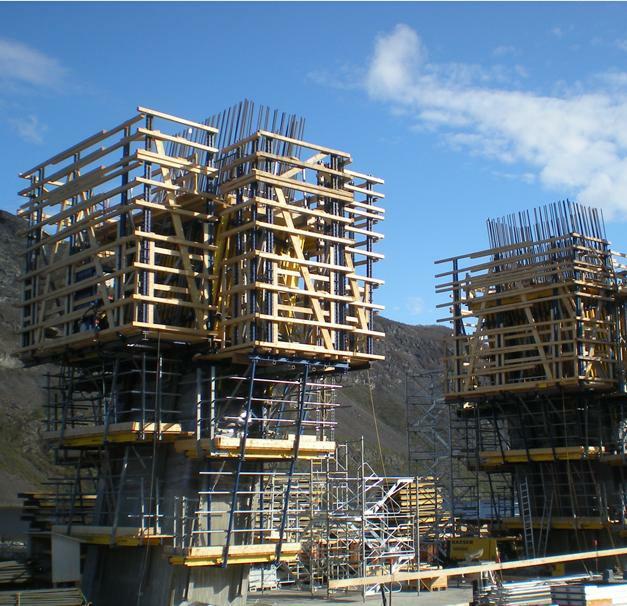 Thank you very much for your interest - Kåfjordbrua.